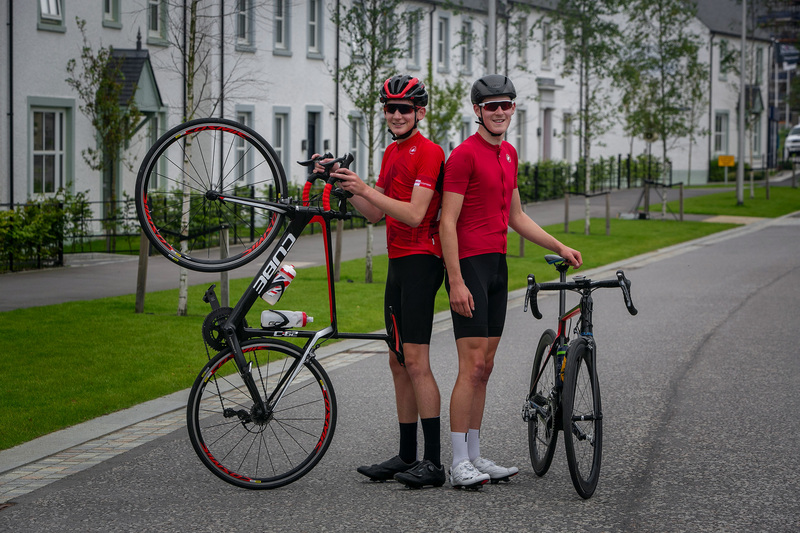 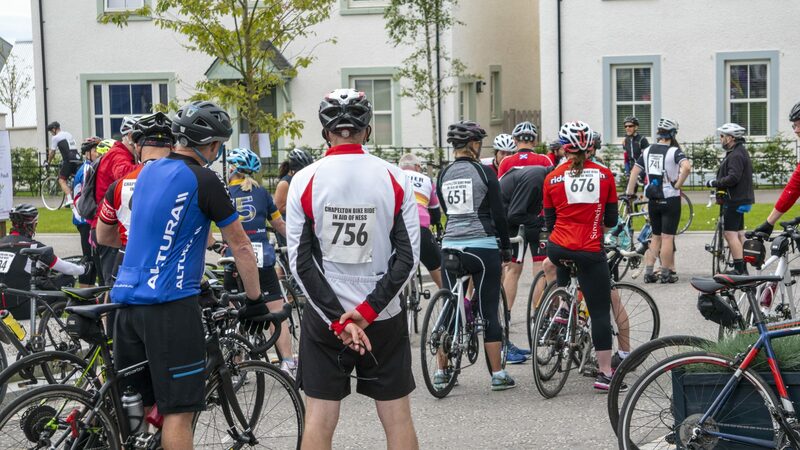 On 2nd of September, 225 cyclists set off on this year’s annual Chapelton Bike Ride. 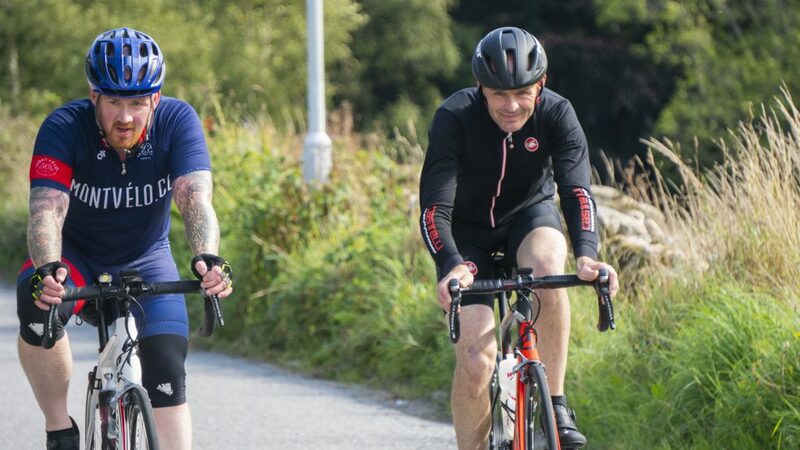 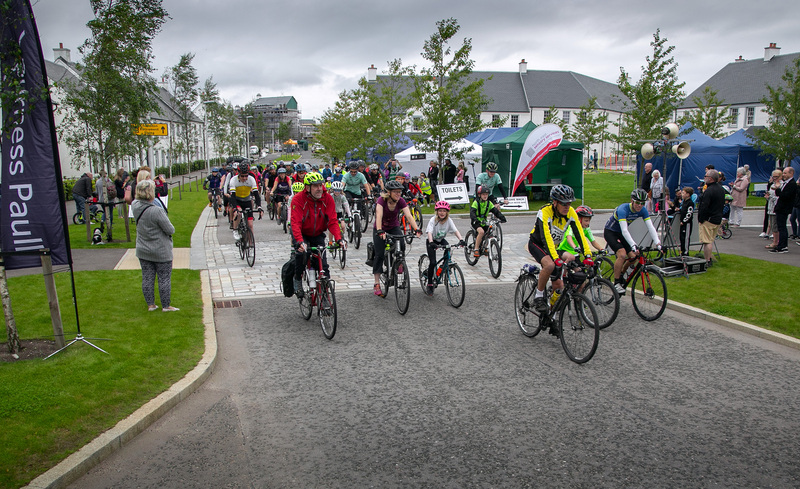 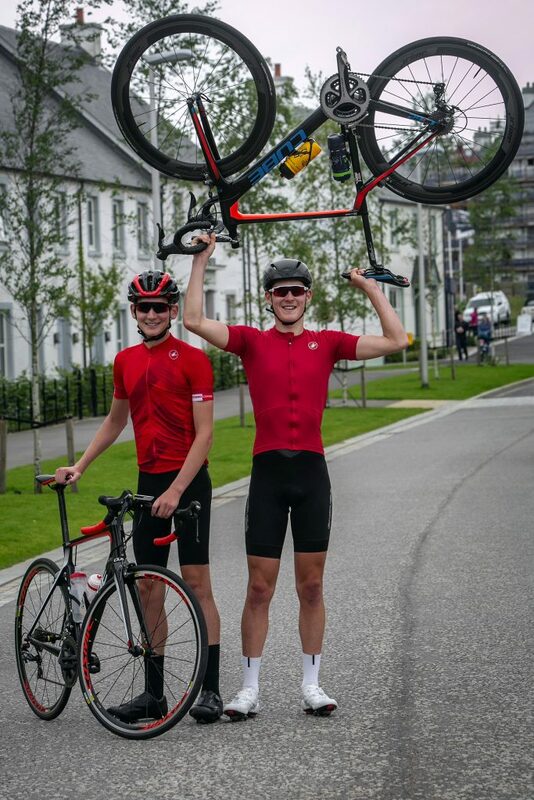 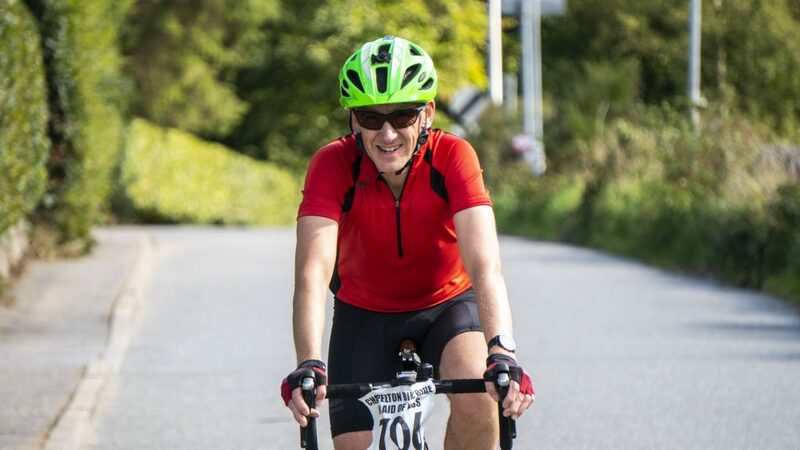 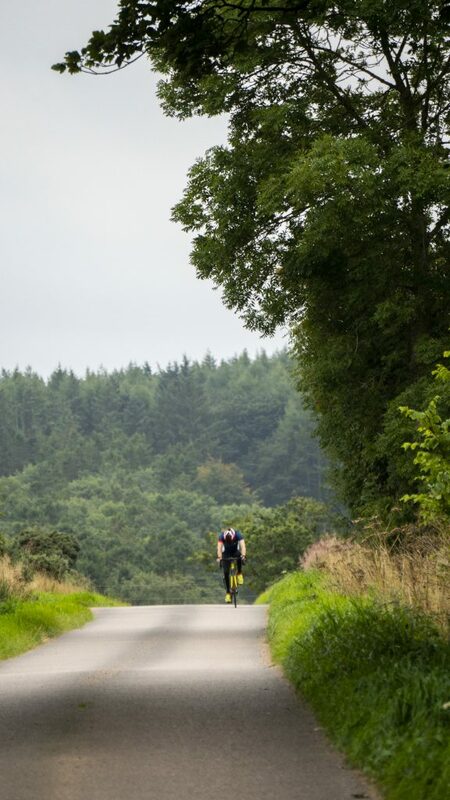 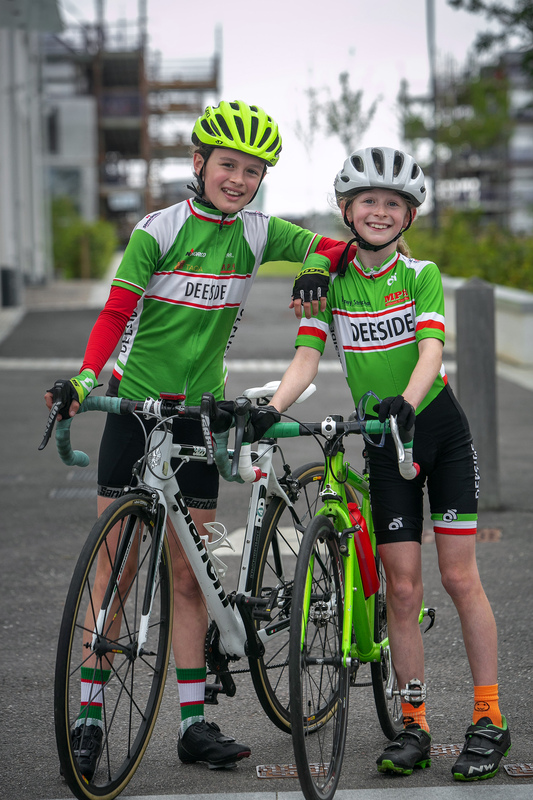 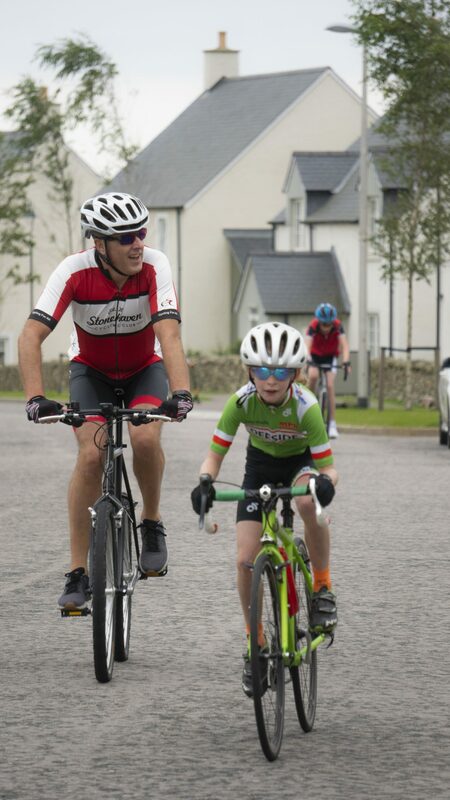 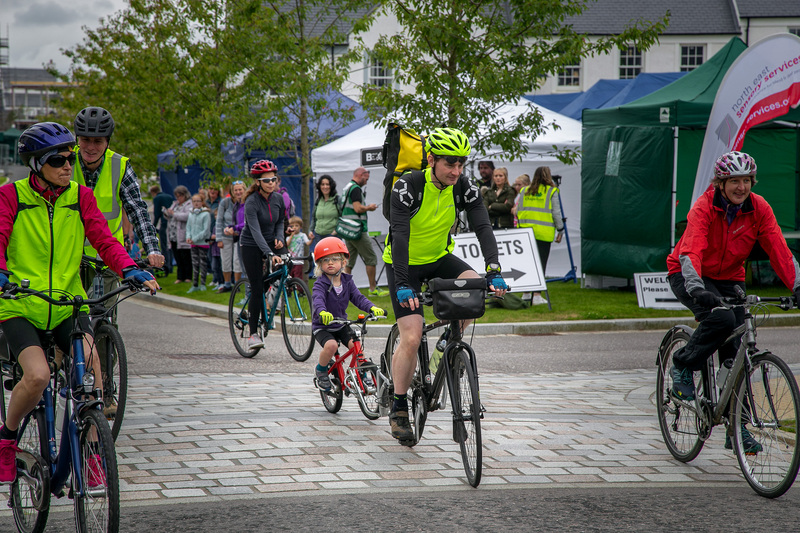 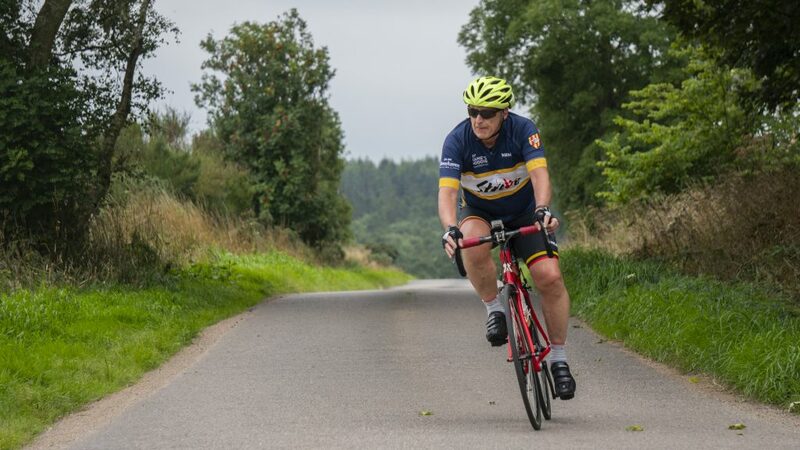 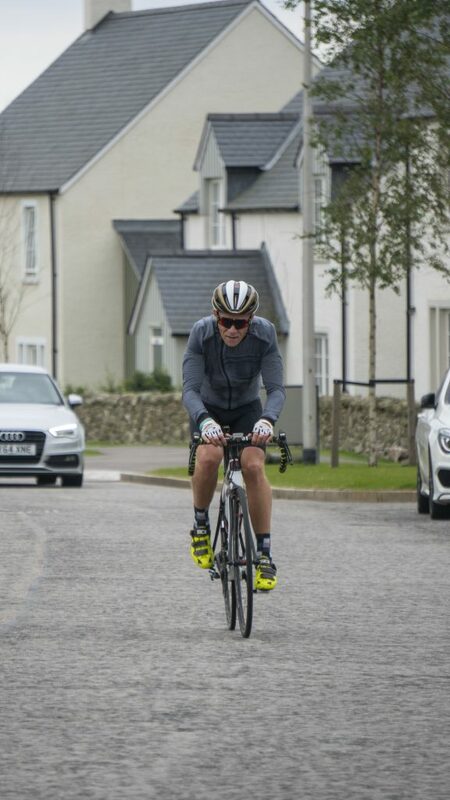 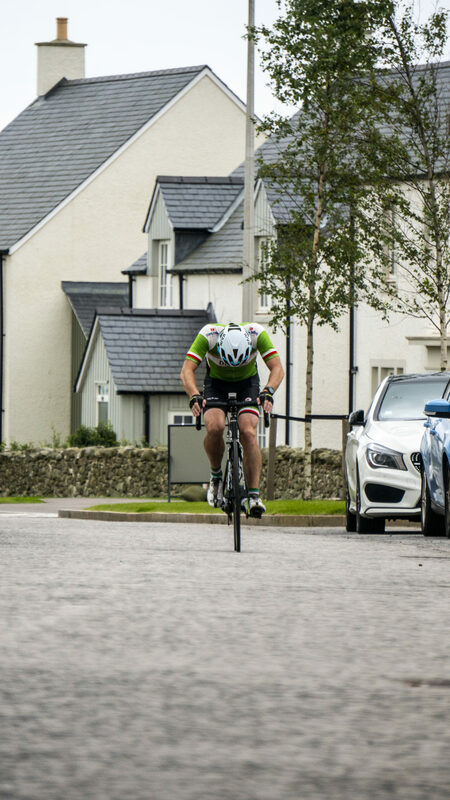 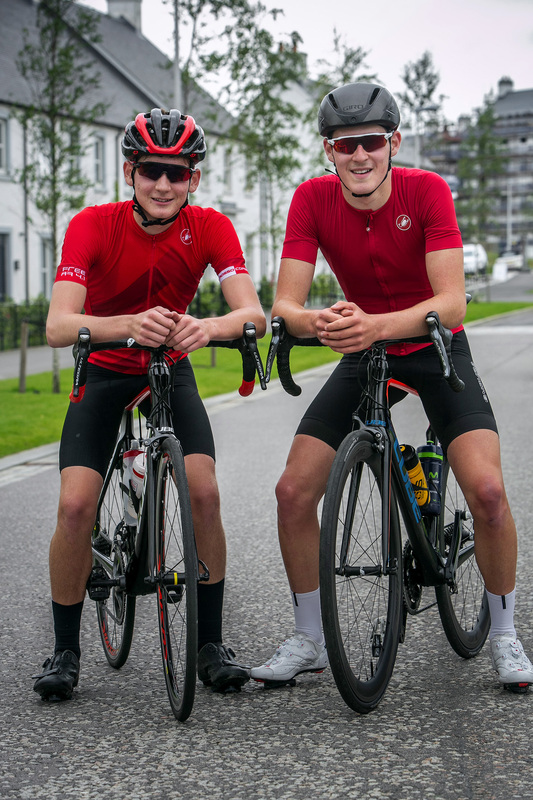 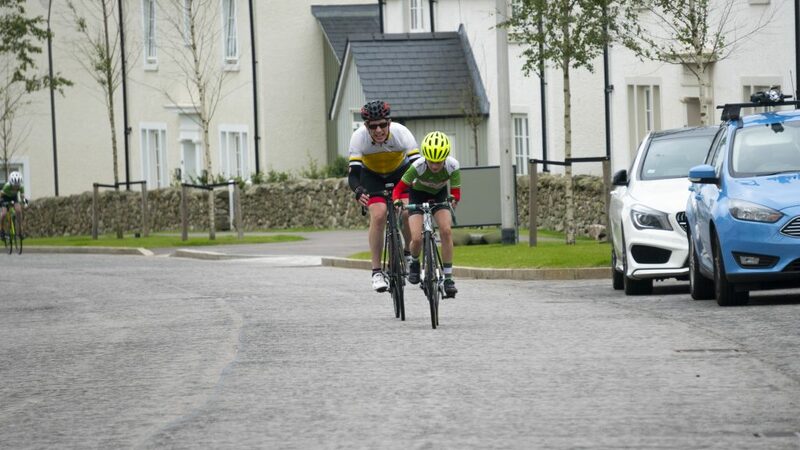 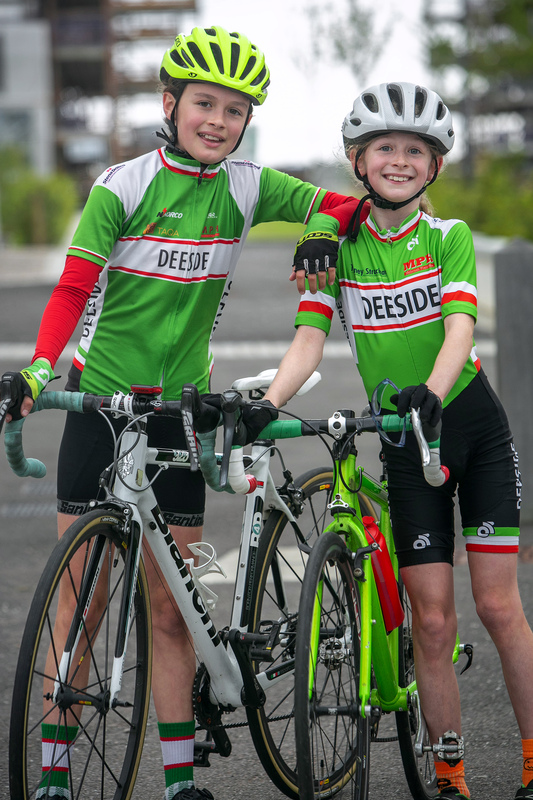 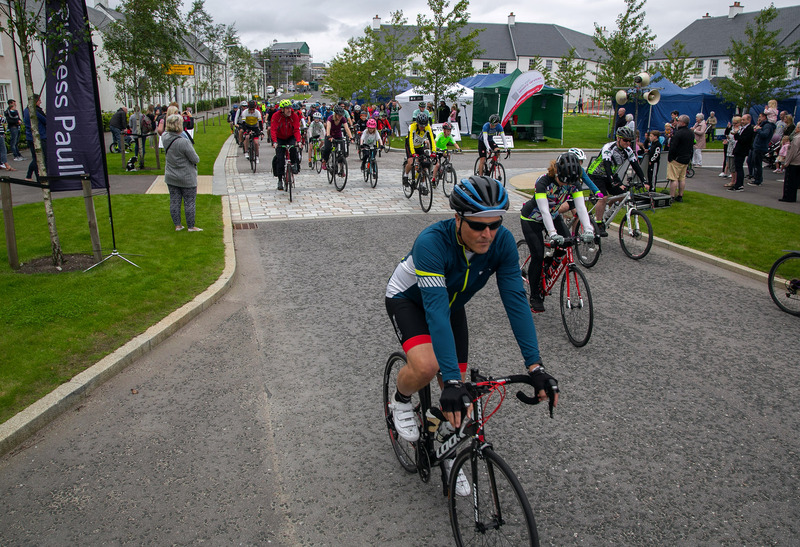 Taking on both the 42 mile journey and the shorter 12 mile journey, the cyclists raced through Chapelton and Durris Forest while spectators cheered them on from the sidelines. 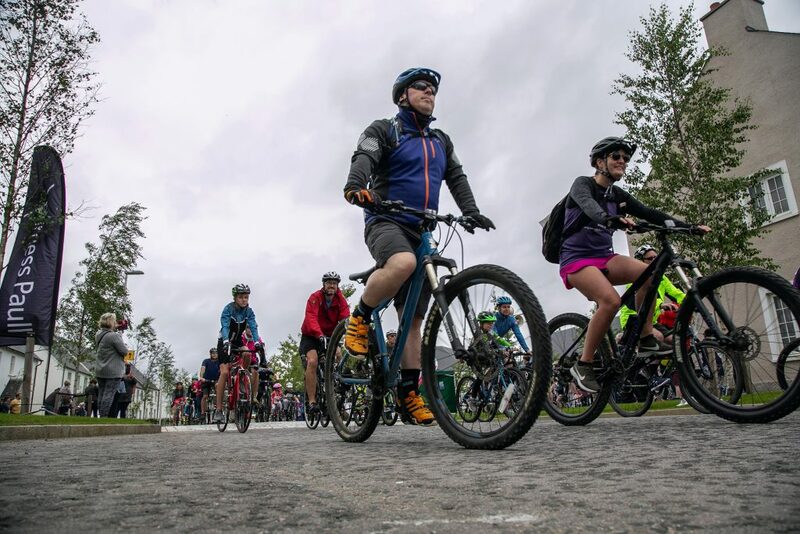 Alongside the race, 70 walkers took part in a family friendly five kilometre Trail Walk, letting those looking for a less strenuous challenge enjoy walking through the grounds of nearby Elsick House. 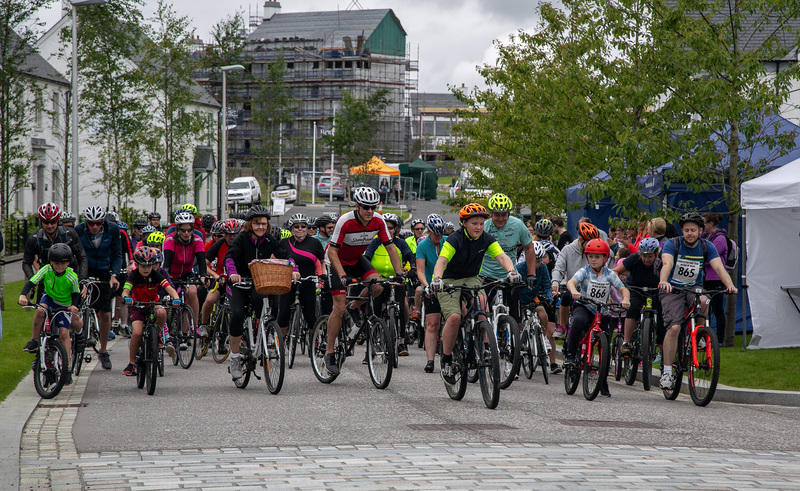 We had a fantastic day with live music, inflatables and delicious food, all while raising £8,000 for local charity North Easy Sensory Services.